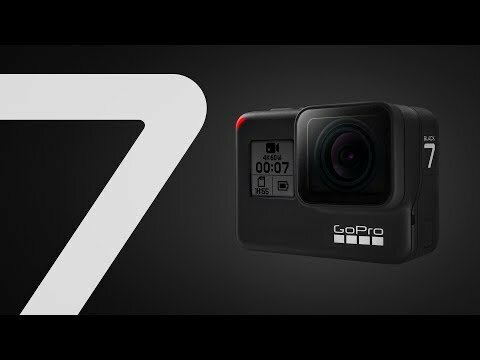 The GoPro HERO7 Black is the latest action camera from GoPro, with a feature set very similar to the GoPro 6 Black before it, but refined with a visibly improved image stabilization which GoPro claims to be "Gimbal Like". Hand-held video really is good, but you might still want to have a gimbal to maintain horizontal stability. There is a new feature called, "TimeWarp" which is a further stabilized time-lapse capability to smooth the results automatically, leading to a smoother result. 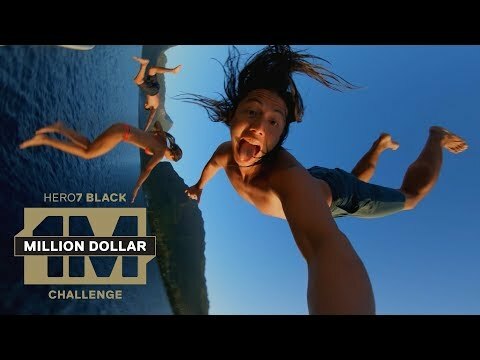 Finally, the Hero 7 Black has a streaming video capability, in conjunction with your compatible smart phone. I'm considering grabbing one of these! Excited to see just how great the stabilization is. 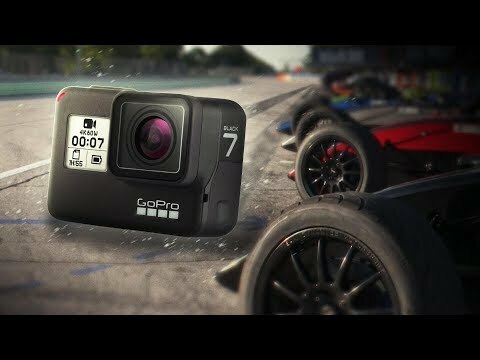 I have a question about go pro cameras. To hook them up to your cell phone, are you required to download an app and what permissions does the app require if you do have to download one? I ask because I had bought a drone that came with a camera and the app was created in China. They wanted complete access to all of the phone, including private and hidden files. I did not download the app because of that, but in doing so, I cannot use the camera. So I am looking for a new camera to put on my drone. 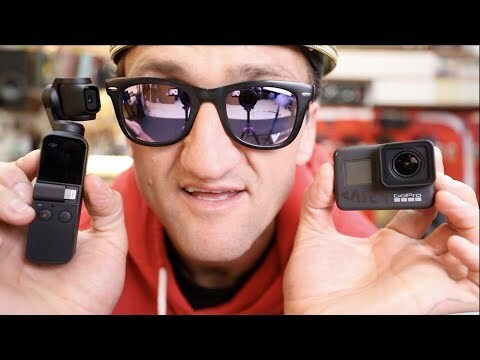 Pretty sure that other WiFi connected action cameras will require similar access privileges to support the services of the phone, services that you desire for FPV display and GPS location data. I suggest purchasing a second smart phone specifically for your drone application. Since it doesn't have to do any other services it doesn't have to be the latest-greatest phone either, a used phone will do. As long as it has a decent display for your viewing and has a quad-core processor for speed, and as long as the antenna sensitivity is good, you should get a good flying experience. I can recommend my phone, a Samsung Galaxy J7 Sky Pro. This phone has a 1.4 Ghz quad core processor, 5.5" HD Touchscreen 720x1280 resolution display (HD), 2 GB RAM (enough for this application), 16 GB Internal Memory (Up to 256 GB memory with external Micro SD Card), 3300 mAh Battery (31 hours talk time, and the battery is user-replaceable). The antenna sensitivity is among the best I have tested, with better performance than a Samsung S9 or an iPhone 7. You can purchase the phone through a non-long-term-contract company, like Straight Talk, and you may not even need to install the SIM card for your application. I paid $150USD and I believe that price is still current. 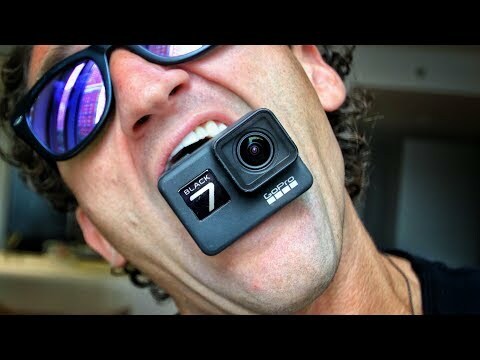 Yes, I believe that all action cameras require a dedicated app for Wi-Fi control and remote viewing. A dedicated smart phone purchase should eliminate most concerns. I did consider getting a phone directly for the purpose of this, but was hoping of finding a cheaper option. I guess it would make sense as being the only true option. I have a Samsung galaxy mega 2 which I know is out of date in comparison to what the market offers now a days. But it was finally paid off a year ago and it still works (although sometimes slow) for my purposes of needing a cell phone. I know Walmart carries the straight talk, but their prices rival what I can get through at&t and can get an add on phone for $10 a month. Although, they do have sales that mark older phones down to $20 to $40. That might be an option for the purpose here since I won't be flying the drone daily. Thanks for your advice!